Super hidden files are not visible to users even if the visibility of hidden files are enabled. You can make a hidden system file using cmd and usually common people does not go for changing settings to enable visibility for system files. This method simply hides your files. “h” is for hiding and “s” is for making it as system file. 2. 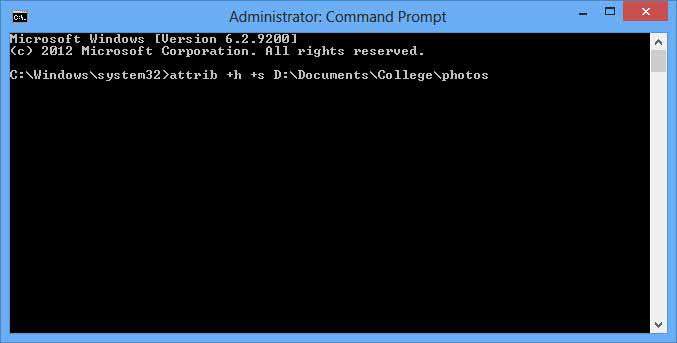 Copy the file location and paste it in the command prompt. 3. Now, copy the location right click and choose paste to paste it in the Command prompt. 4. Hit enter. Now your folder is super hided! 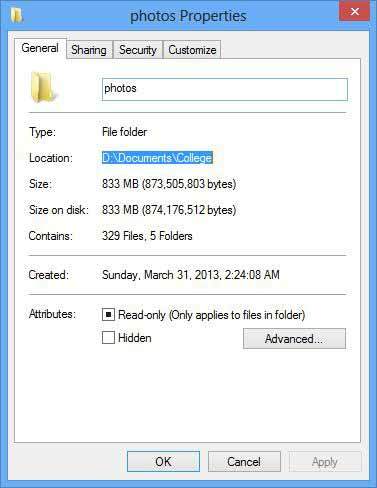 This method doesnot hide your folder completely. To view this superhidden files, untick the option “Hide protected operating system files” from folder options.